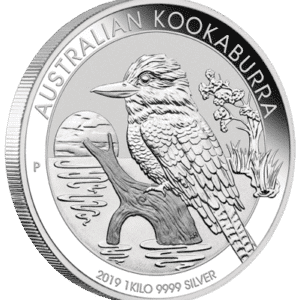 I suspect this release by the Perth Mint is a response to the British Queen Beast Series, which has been wildly successful. 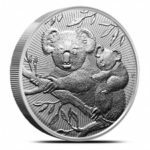 The coins are produced by the Perth Mint of Australia, known throughout the world for its Lunar, Koala, Kookaburra, and Kangaroo series of bullion coins. 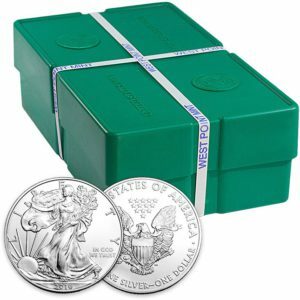 Now, this Next Generation line provides collectors and investors yet another way to own silver in a beautiful form. 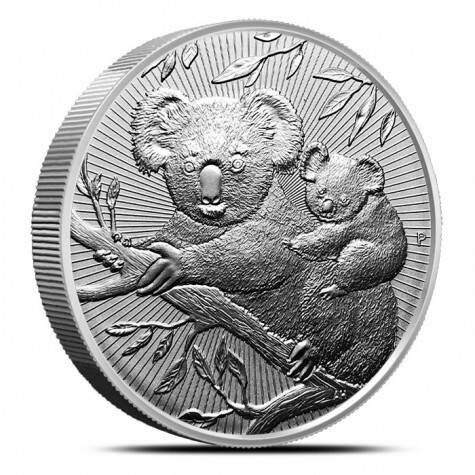 The design is different from the 1 oz version, and I am certain that it will prove to become a successful series. They are sold in tubes of 10. 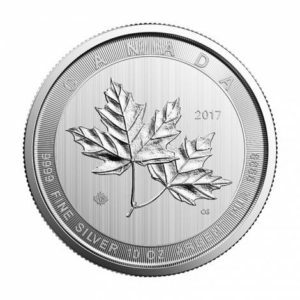 Individual coins are sold in soft coin flips. 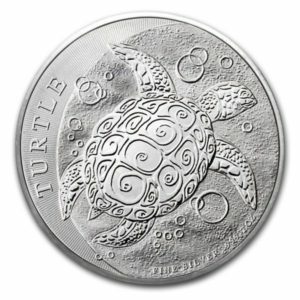 Coin capsules are available for R25.00 each.